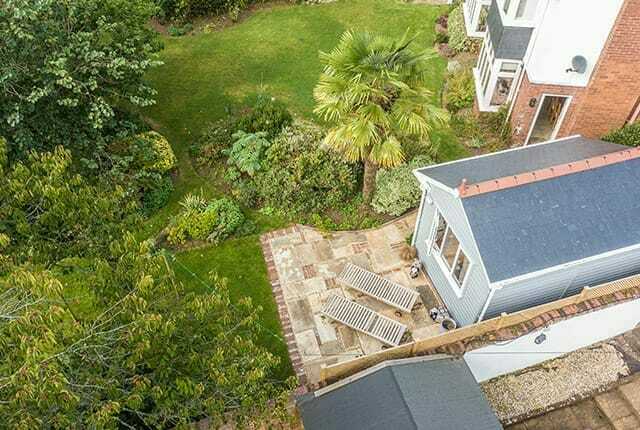 All timber buildings require a base of some kind. 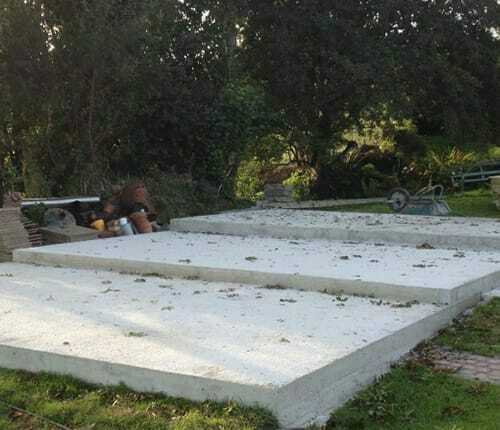 Find useful information here on the types of bases required depending on the floor of the building. You can choose the number of windows and position of doors and windows in your building. Find more information on your choices here. 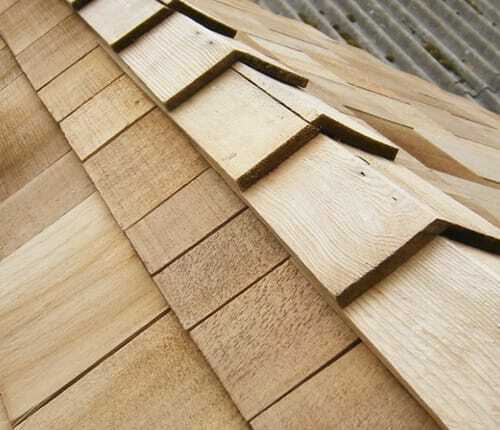 We offer a range of roof material options. The choice will depend on the pitch of the roof, the effect that you wish to create and whether you want to complement your existing buildings. Want to know more about the finer details? 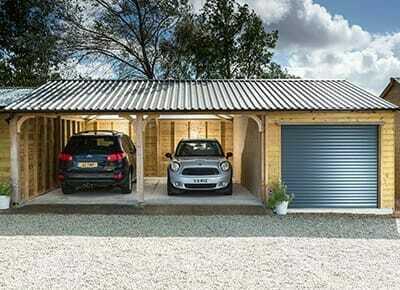 You can find the detailed specifications for Garages and Carports here. 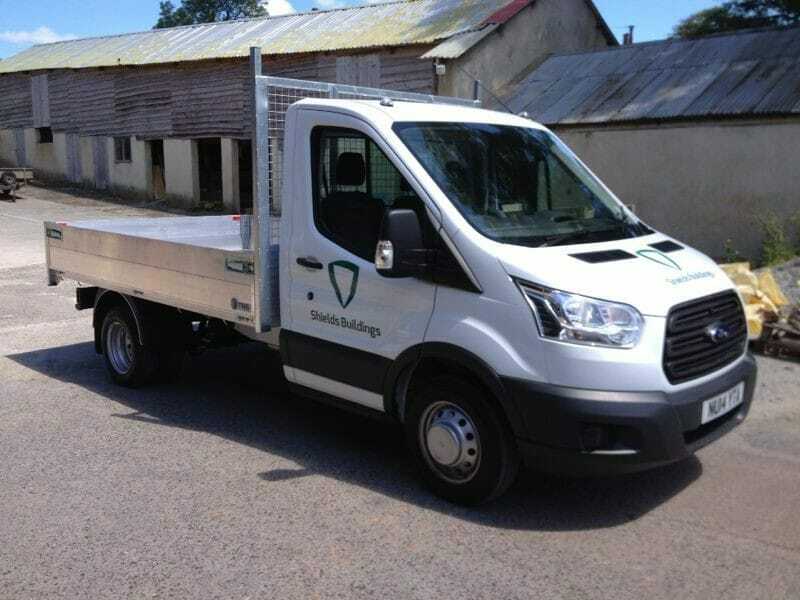 If you require any further information please don't hesitate to get in touch, we'll be happy to help. Would you like to know more? 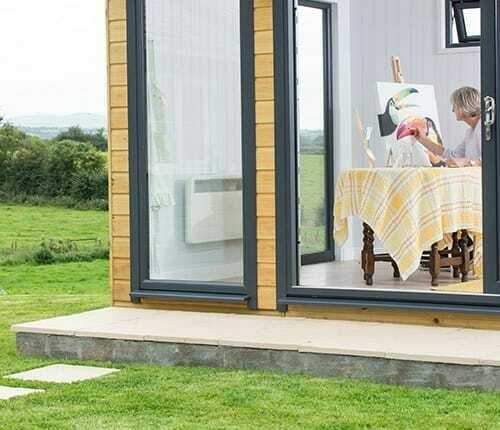 All our buildings are sectional buildings made with high quality pressure treated timber. 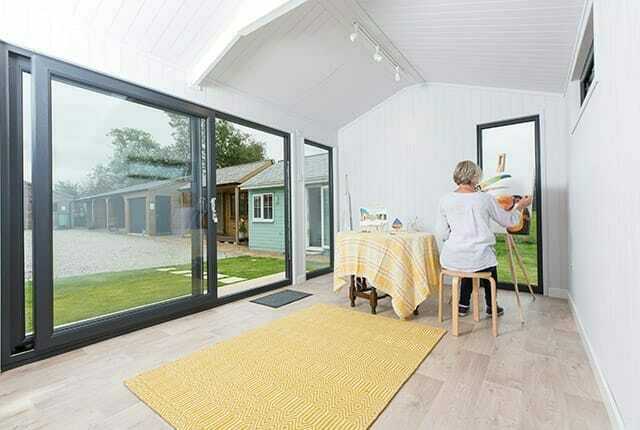 You can find the detailed specification for Studios, Offices and Summerhouses here. Would you like more details on these products? 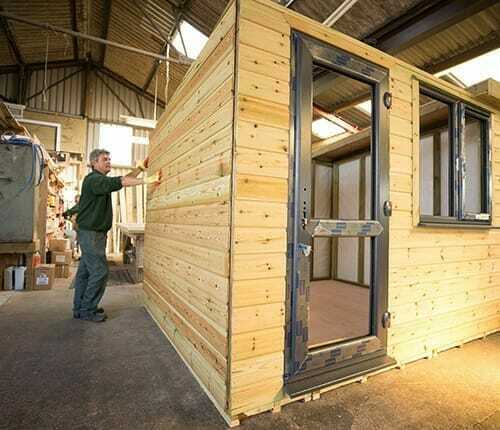 You will find the detailed specifications for bespoke timber Workshops and Sheds here. But if you require further information please do get in touch. 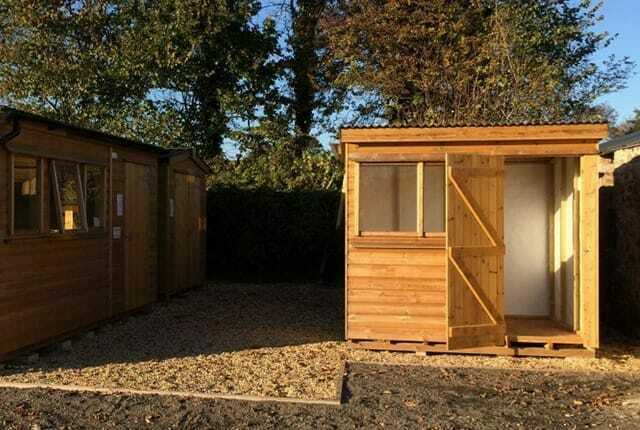 All our buildings are bespoke and customised to suit your requirements, we can build them to your exact specification and combine two ideas into one building, such as a garage and store or stables with tractor store. 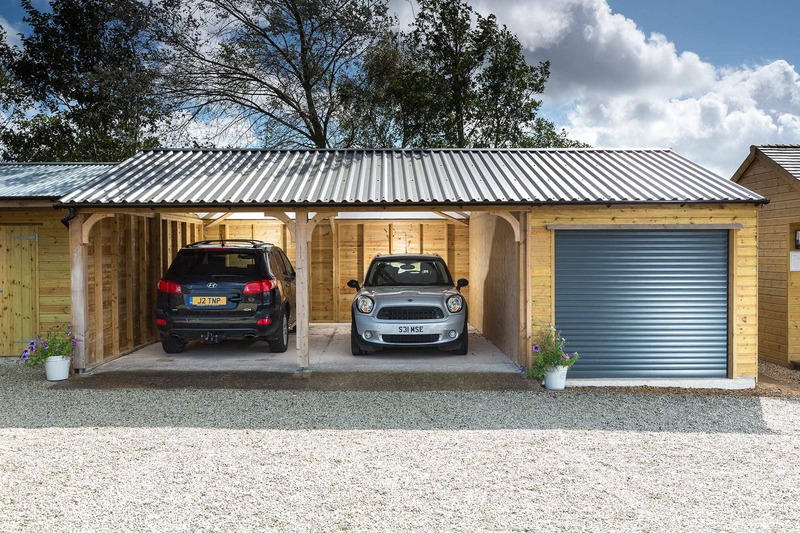 To help you choose your perfect garaging option we have three garages on display; a single, a two bay and a large triple bay. 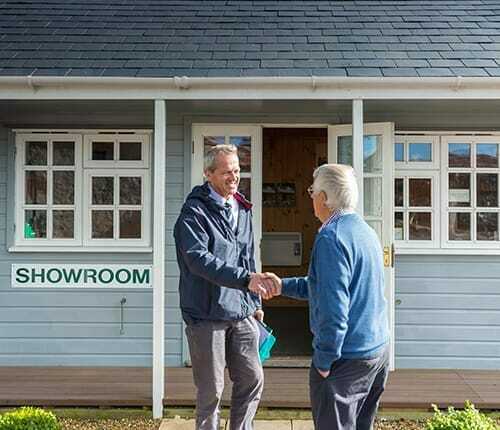 At our main road site, near North Tawton in mid Devon we have a variety of timber lifestyle show buildings for you to see. Find out more here. 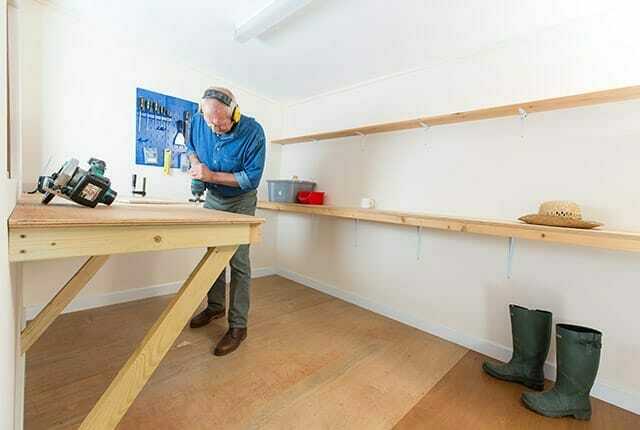 Workshops and Sheds are a 'must have' in most gardens, we have 4 different sizes on show. Find out more details here. 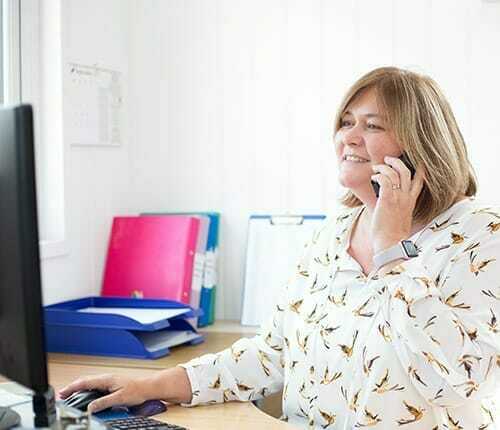 From your first enquiry we aim to give you practical and useful advice. 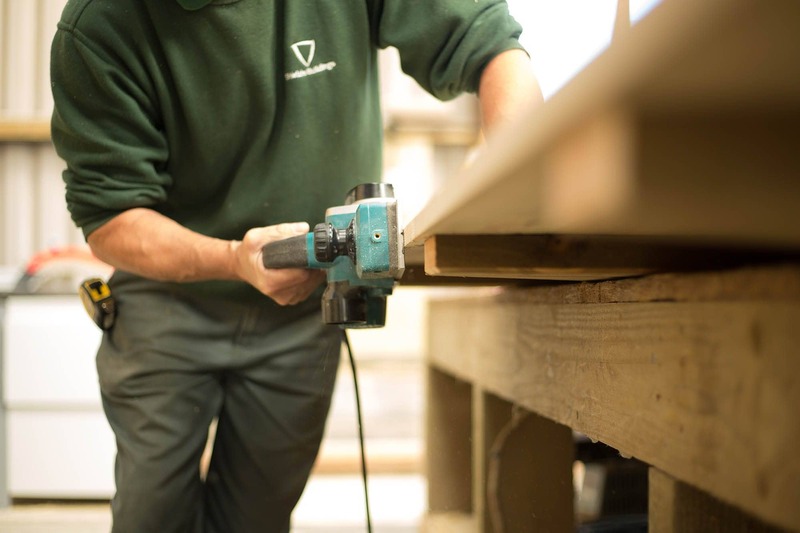 Our advice is based on over 25 years’ experience of supplying quality timber buildings. For over 25 years we have been making superior timber buildings and our reputation for service and quality proceeds us. For your peace of mind all our products are guaranteed for 5 years. Read more here. 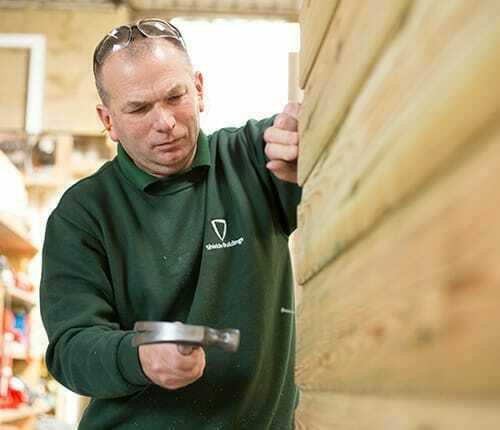 The process of buying a Shields Buildings timber building is a simple one. The expertise of the Shields Buildings team is in knowing exactly how to turn your dream into a reality. Find out more here. All timber is pretreated and we use quality components to reduce the need for maintenance by you. 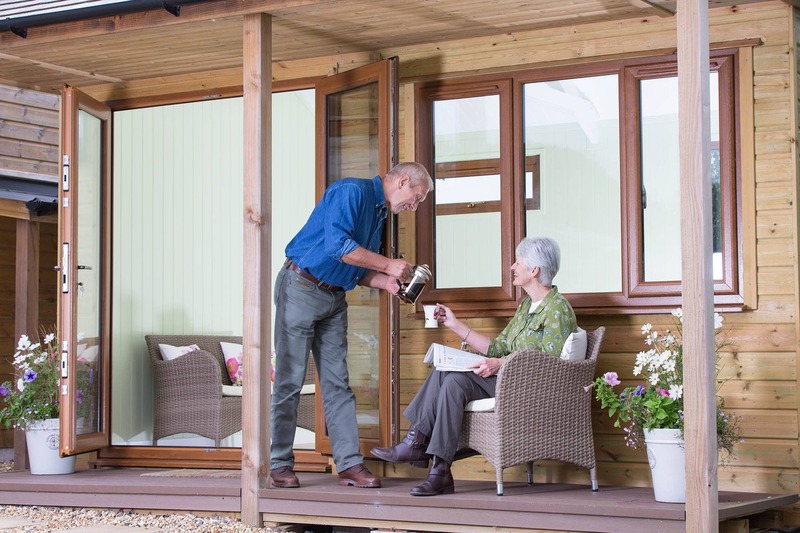 See a detailed list here of the things that will help your garden building exceed its 30 year life expectancy.